On Memorial wall, Timaru, Name listed on mother's grave Anderson's Bay Cemetery. Son of Andrew Leslie (d.1909) and Jane Cheyne nee McShannon. 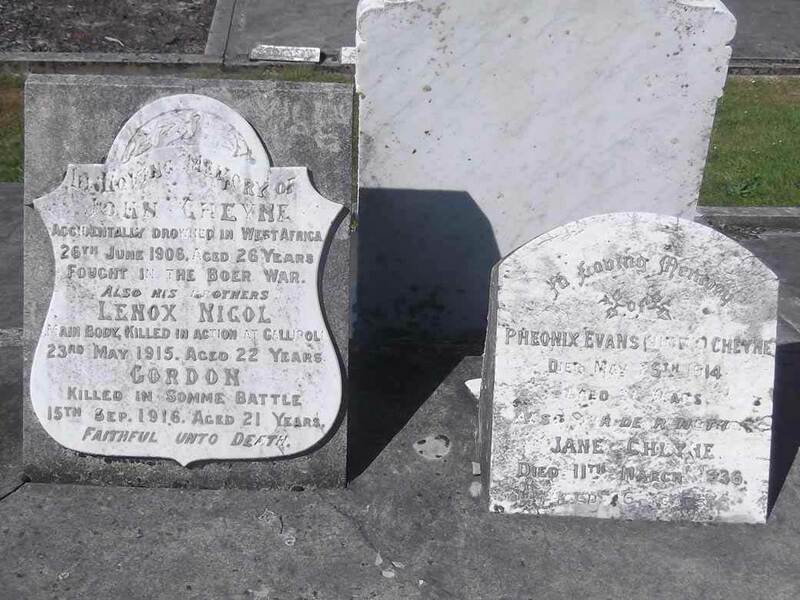 Lennox was one of nine children, including Gordon Cheyne (1894-1916, died at the Somme). 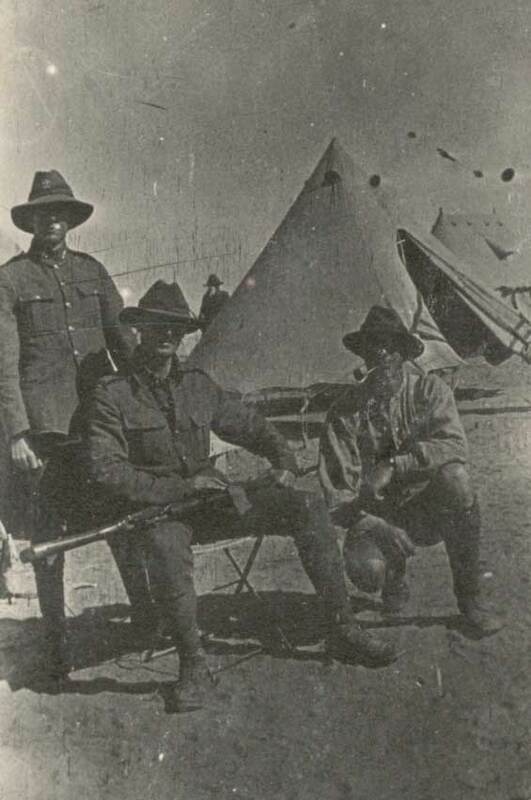 Another brother, Phoenix Evans (Jim) died in Dunedin in 1914. All three boys are noted in Paperspast for speeding tickets. Lennox attended Dunedin Technical classes in 1908, listing occupation as plumber and was a paying student. At enlistment he was working as a motor mechanic for a “Mr Moore” of Timaru. Lennox was killed during the Gallipolli landing but his body was never found. A court of enquiry reported him missing before confirming his death in January 1916.